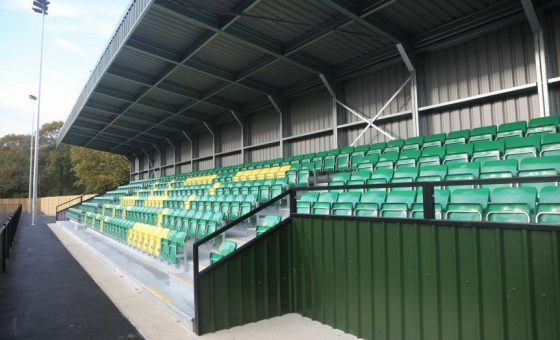 Horsham Football Club is tonight celebrating a landmark victory after receiving council backing to build itself a new home ground, and thus securing the future of not only the football club itself but also that of The Holbrook Club. 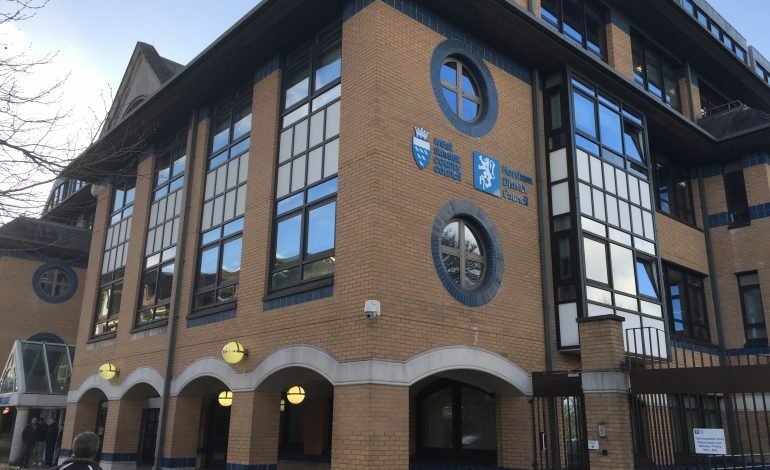 On a tense evening in Horsham District Council’s packed Conference Room, the Club received a landslide majority of nineteen votes to one in favour of forging ahead with its plans to build a new 1,300 capacity football ground off the Worthing Road. After a brief interval, a subsequent hearing was held and found in favour of the sale of part of The Holbrook Club to provide affordable housing. The plans for the self-funded project, originally rejected in 2015, will see the installation of two new all-weather 3G pitches, which will provide a much-needed sporting facility for all age groups and genders across the community, a clubhouse and low impact floodlighting. 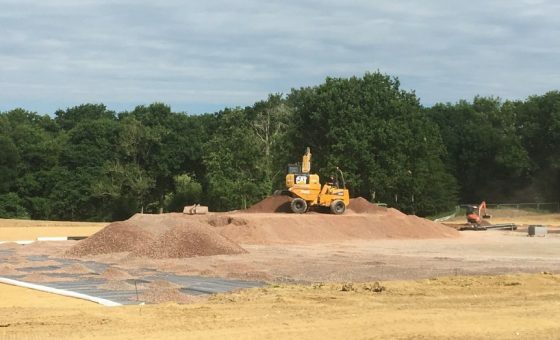 Meanwhile, the granting of approval will pave the way for a new twenty-five year lease for The Holbrook Club that will safeguard its immediate future. 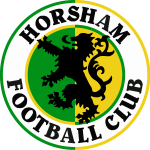 Horsham Football Club would like to thank Horsham District Council officers for their diligence in dealing with the applications, and Councillor members for their foresight in expanding community sports leisure facilities at no cost to council tax payers.